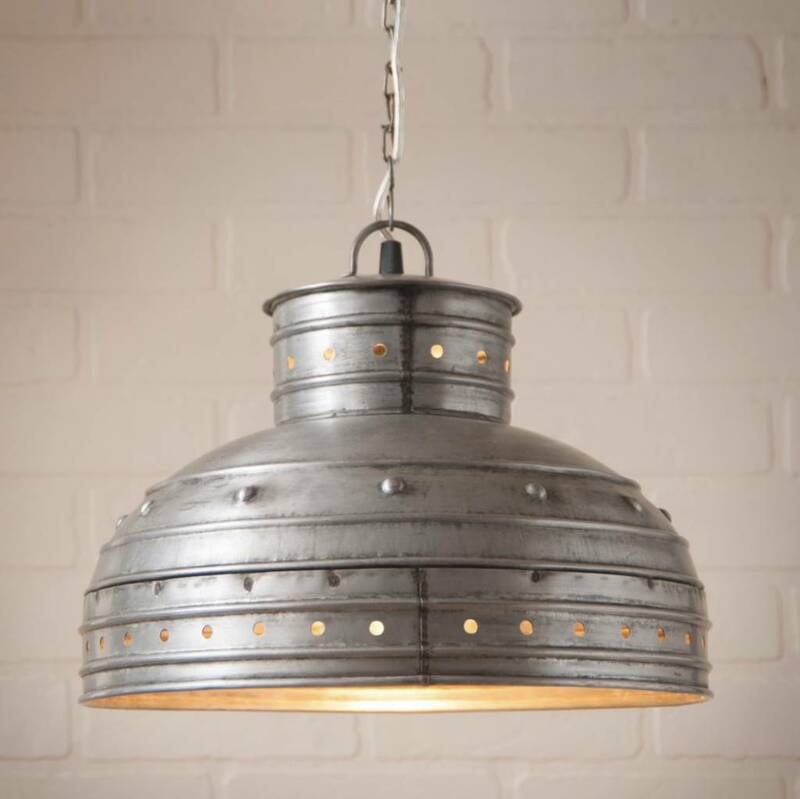 It's unfair to name this the Breakfast Table Pendant in Brushed Tin because it will look great in so many other areas of your home. Of course it's perfect for your breakfast area but also could used over a desk, in a bathroom or hallway. Thank you for choosing to shop with us and considering our Metal Pendant Lights! 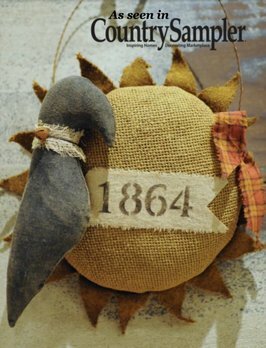 Bring a primitive touch to your home with the Primitive 1864 Hanging Sunflower & Crow. Made by the hands of one our favorite artists with only the best fabrics. Sure to be a favorite for many years! We SHIP coast to coast! 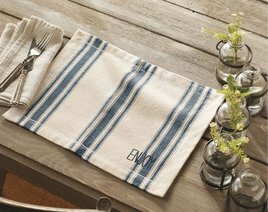 Bring a fun and classic touch to any table wit the Blue grainsack placemat featuring the printed "ENJOY" sentiment. This farmhouse placemat is made of cotton and is 13" x 17". Perfect for your kitchen table or for a summer picnic!